I am pretty sure there are people out there just like me who think that charcuterie is something super fancy you can only eat out at restaurants where you must also be sipping on a glass of wine. On any given day I am more interested in an IPA or wild ale over glass of wine. While restaurants typically have a decent selection of meats and cheeses on their charcuterie menu it is always a great feeling when you can create meals just as worthy of a fancy restaurant but in the comfort of your own home. Choosing your own meats, cheeses and pickled items is highly satisfying since everything on your charcuterie board will be things you love! There will be no guilt about any uneaten pate, pickled onions or the other weird meat or cheese leftover on your board. I partnered with Dietz & Watson to give you a walk-through on how you can create your own charcuterie board, complete with accoutrements and beer pairings. These items are all curated to my personal taste and to show you that you can create something just as beautiful and exciting as what I have made. Chef Luca atLuca Modern Italian Kitchen in Uptown Charlotte has also partnered up with Dietz & Watson to prepare a memorable meal for you and a guest for their #choosethetable series sweepstakes. Enter the Dietz & Watson #choosethetableCLT contest for your chance to win a dinner for two on Nov 11th at 6:30 using this link. You have just 12 hours left, good luck! Dietz & Watson are known for their meats so I was excited about the opportunity to try something new. Pictured here is their genoa salami and summer sausage. I then added another Italian charcuterie favorite, prosciutto. 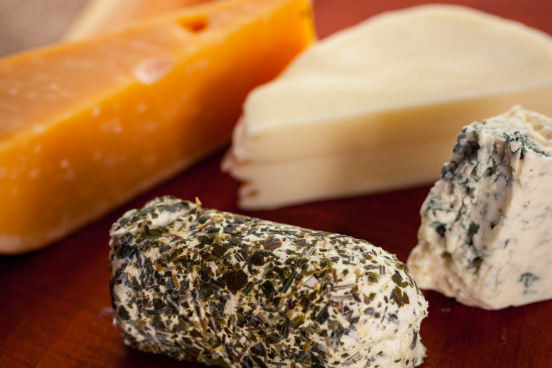 It is best to choose multiple styles of cheese. An herbed one, soft, hard, and medium textures. Here I have herbed goat cheese, blue cheese, smoked gouda and Dietz & Watson provolone. You could also pair a pimento or beer cheese in the mix. You can choose just about any fruits and nuts you like. It is all based on your preferences. I would also choose different types of mustards, spicy or stone ground. Then pick your favorite fruit spreads or even flavored honey. I have recently stumbled upon spicy pickled brussel sprouts, which were my favorite to snack on in between bites of meat and cheese. In the cabinet at home I had pickled ramps and pickled okra, both are a great pairing. 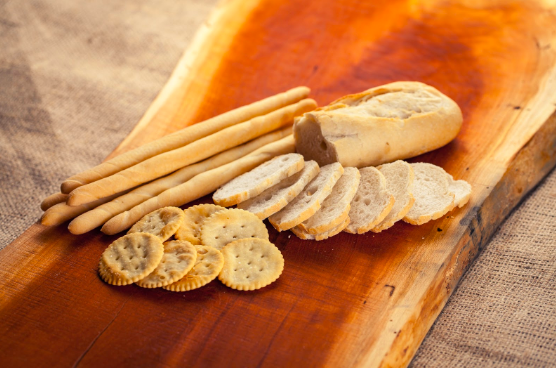 You want your bread and crackers to be relatively plain with no herbs or garlic oils. They are meant to be a base for your specialty meats and cheeses, not overpower them. Choosing different shapes and sizes is the best way to make your board stand out from the rest. Just like wine pairing you need acid to cut through the fats in meat and cheese. The right beer can accomplish the same goal. I chose three styles that I personally like that seemed to do the trick. A sour red ale, a golden saison and a chocolate-coffee porter. Final Spread, Time to Enjoy!